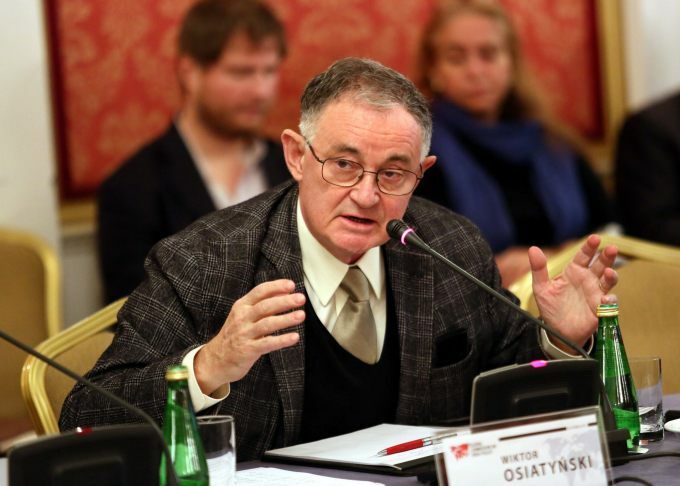 We have just learned that Wiktor Osiatynski, professor of constitutional law and sociology, brilliant thinker and practitioner in human rights has just died in Warsaw. You may remember his talks, full of irony and humor — from his visits to our Democracy & Diversity Institutes in Krakow and Wroclaw. 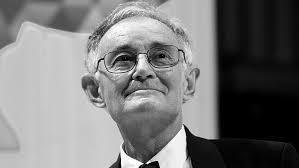 He was our treasured friend, who supported the work of TCDS, but who was also a kind of person whom we all need now more than ever. Tireless public intellectual, feminist, generous human being, believer in dialogue, loved and admired on both sides of the Atlantic. What a very sad loss. ← Non-New School Student Application Deadline Extended for 26th Democracy & Diversity Institute, Wroclaw, July 6-22, 2017!